I’ve been super busy on the quilt front in the last month, with no real finishes to show for it. But the process has been fun. 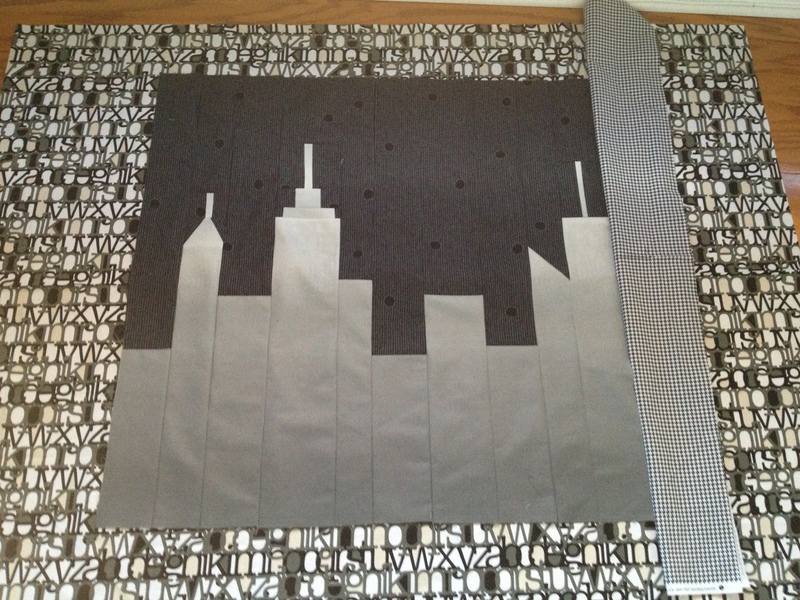 I’ve been leading a project for the North Jersey Modern Quilt Guild. I’ve been posting on the guild blog about making the front and the back. Hopefully I’ll be back with some finishes soon.